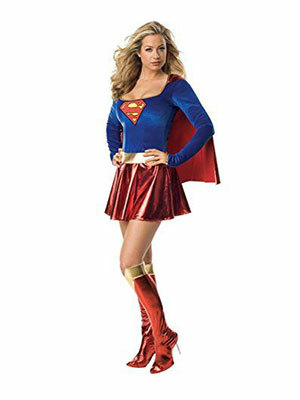 We all aspire superheroes, and we have been brought up in an environment where everybody has a personal favorite superhero. 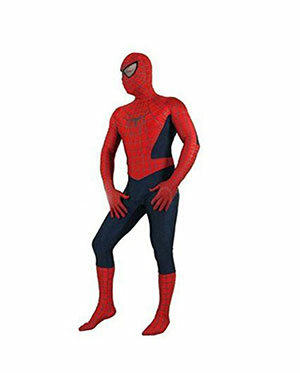 Though it be Superman, Spider-man, Batman or Captain America, we love to follow their footsteps and all the positivism they ensure in the movies. 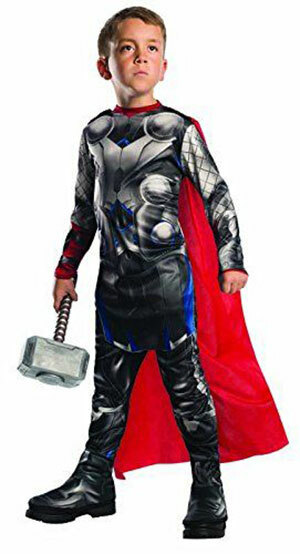 Kids and adults both get inspiration from superheroes because you cannot accept anything wrong from them and they always outshine after surpassing the hardships and beating own the evil enemies. 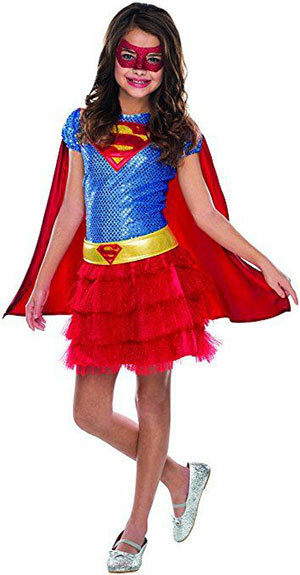 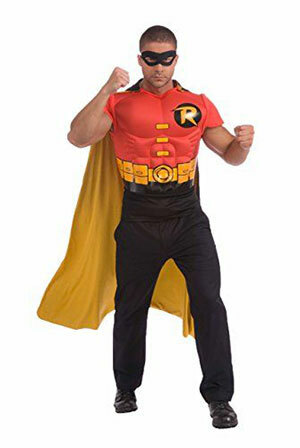 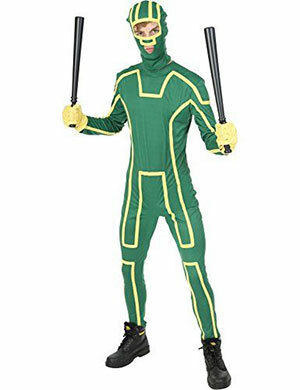 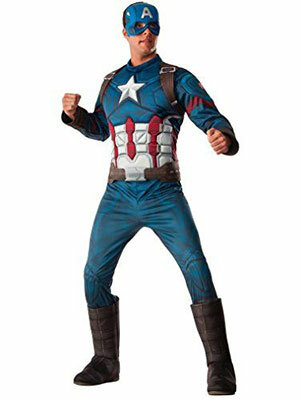 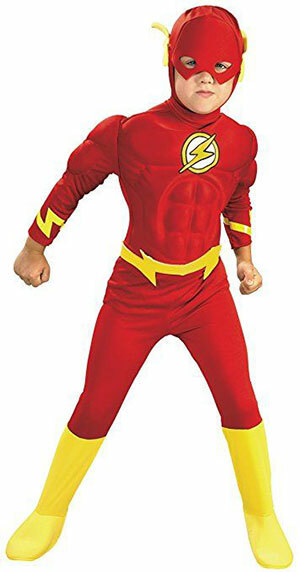 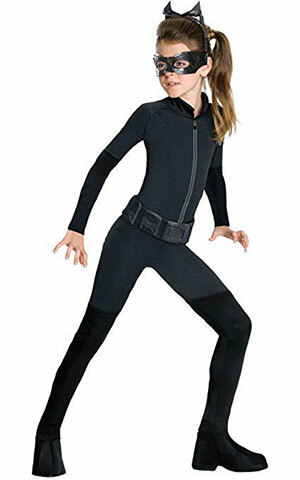 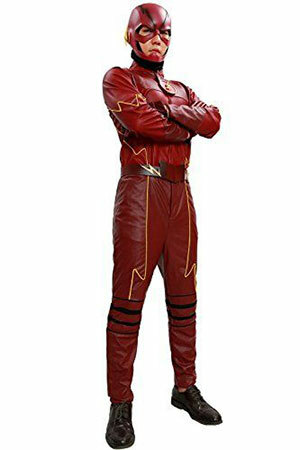 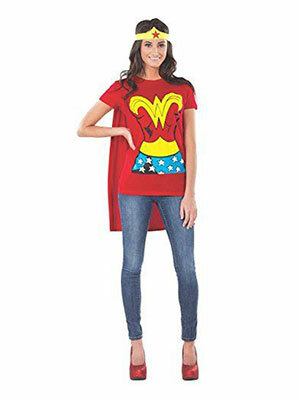 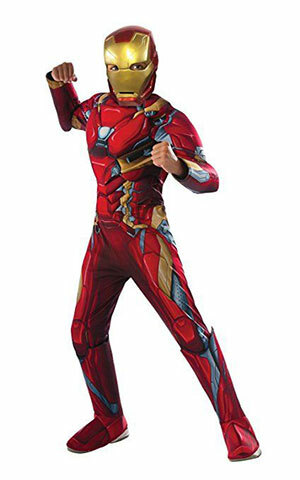 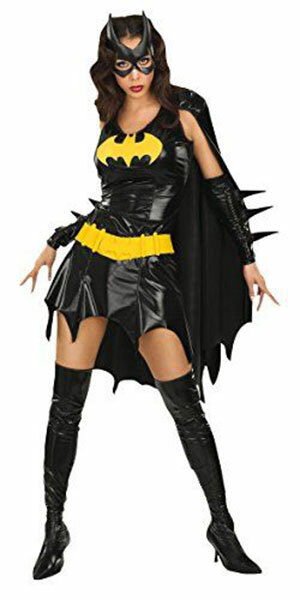 Down here I am putting forward a collection of 18 inspiring Superhero Halloween costumes of 2017 for kids, men & women, these are amazing and are totally worth buying, check them out right away.